This is a good running low mile 4×2 smaller pickup. This truck is a local trade and has been well cared for. 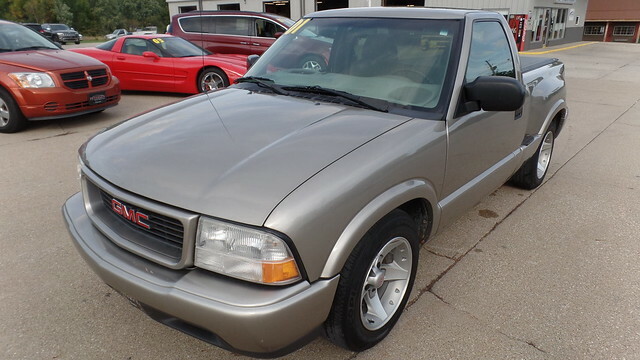 This truck has cold air, manual windows, 5spd manual transmission, alloy wheels, rear bed cover. This truck is a very solid truck and has been fully inspected. Come in for a test drive today.